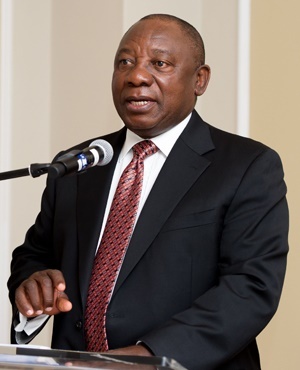 Cape Town - Politicians should not run ahead of themselves and expect the wholesale or partial privatisation of state-owned enterprises (SOEs), Deputy President Cyril Ramaphosa said in parliament on Wednesday. “Today our level of inequality is the worst in the world. But this could be turned around and a minimum wage could lead to the injection of growth in our economy. If people have more money in their pockets they become better consumers. This could fuel the manufacturing and demand for goods and services. We should not only look at a minimum wage from negative perspective,” Ramaphosa concluded.